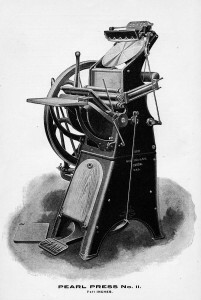 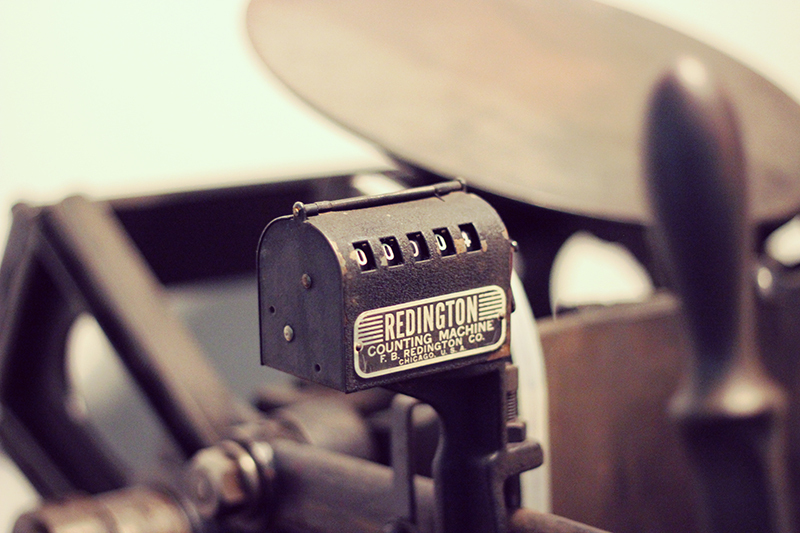 Learn the fundamentals of printing on an 1880s era Golding Pearl Letterpress! 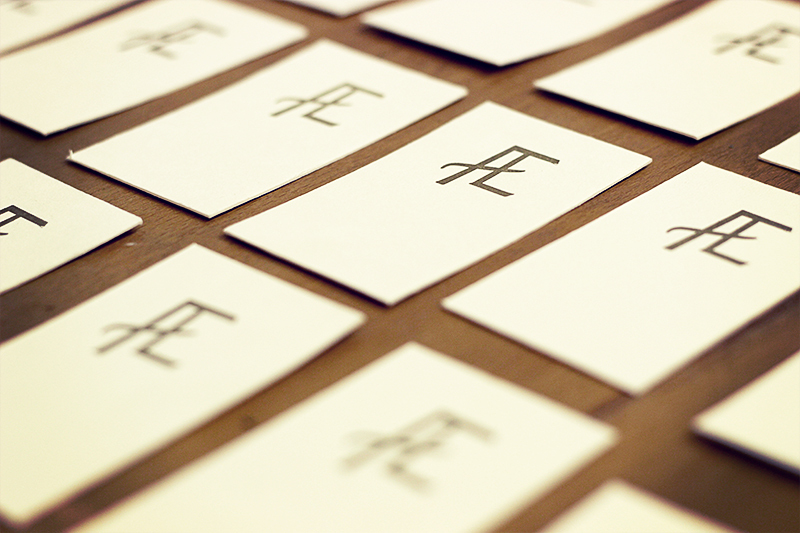 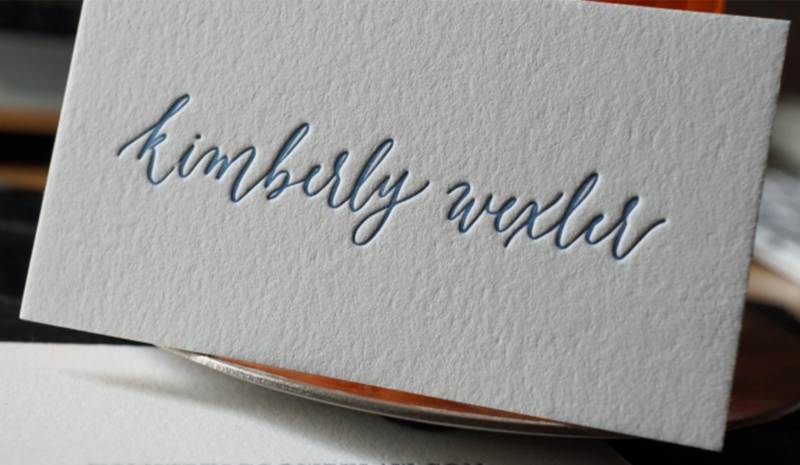 The stunning tactile and visual imprint of letterpress is used for business cards, invitations, poster prints and more. 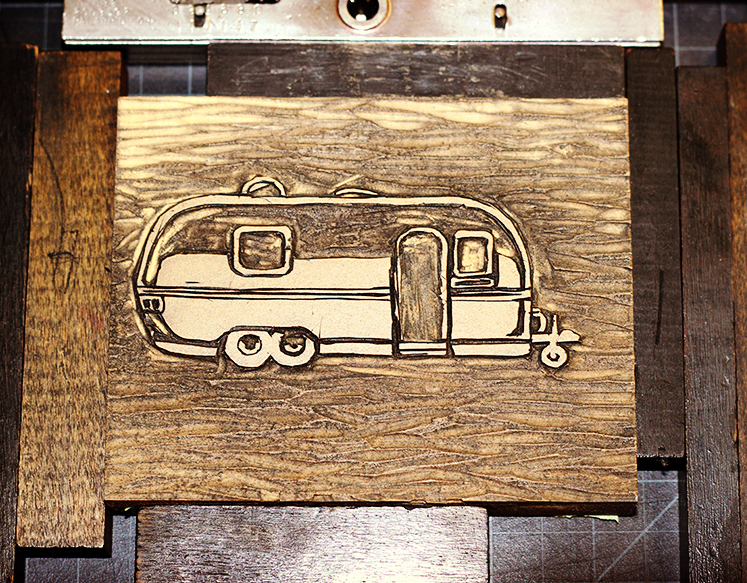 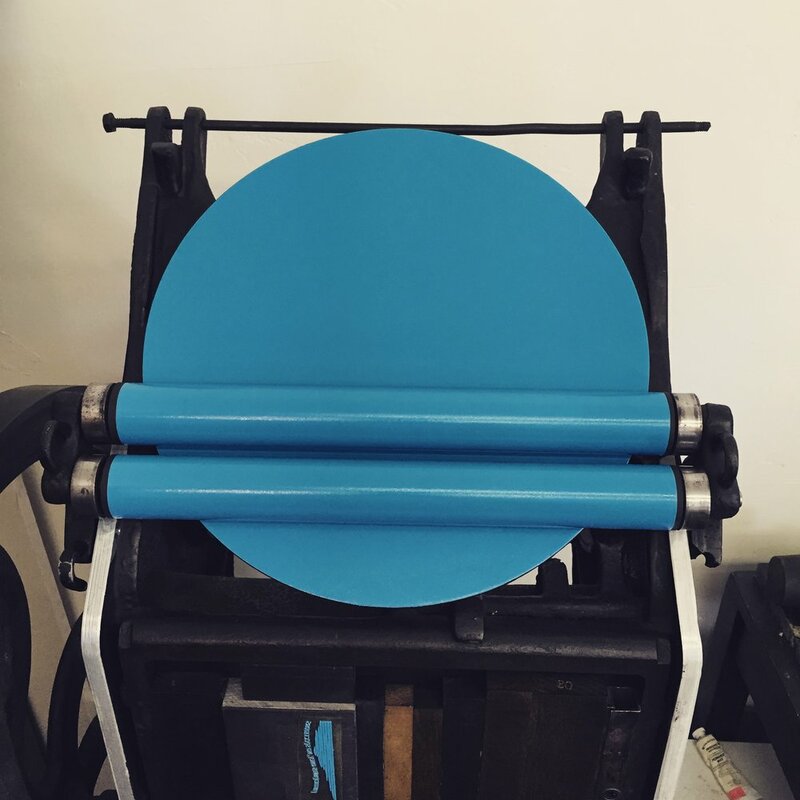 In this four part class, you will be shown the letterpress process and introduced to its essential tools. 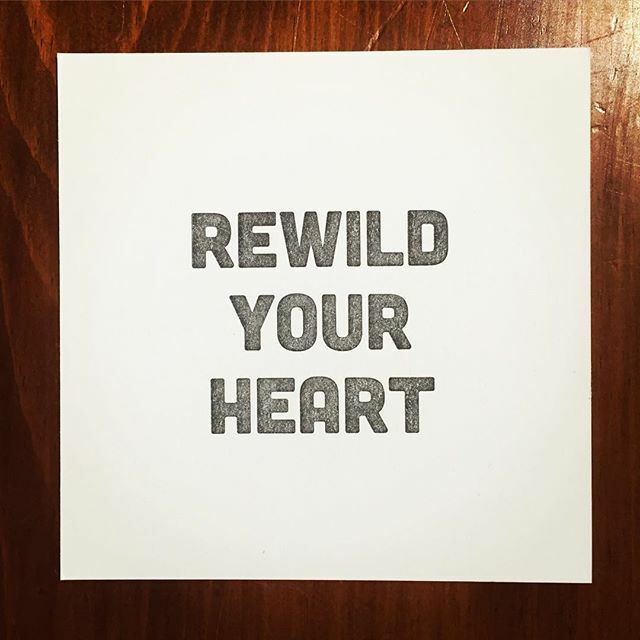 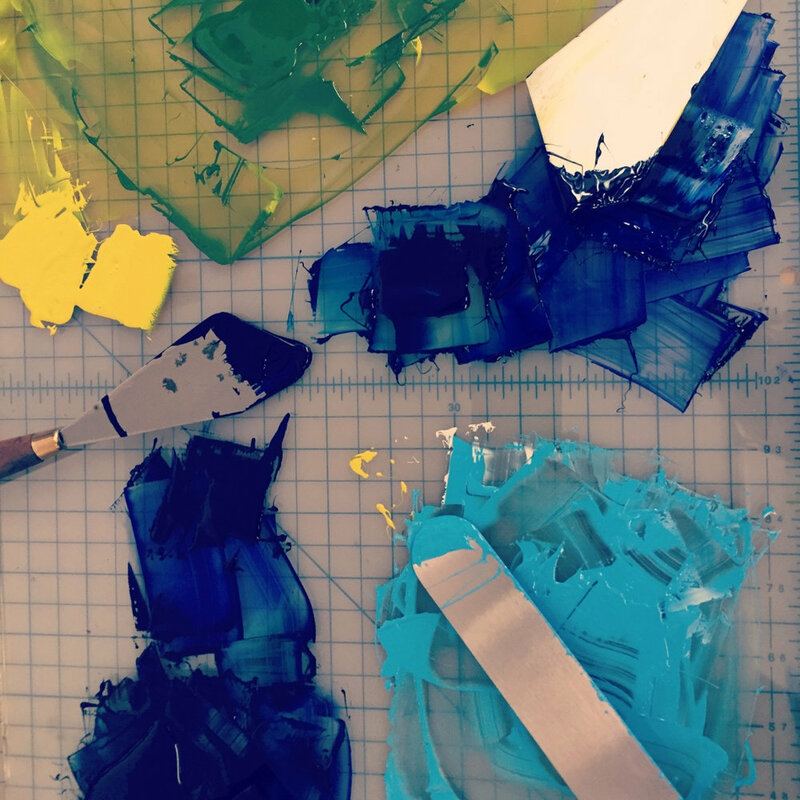 You will learn how to mix ink, set text, position plates and create original prints. 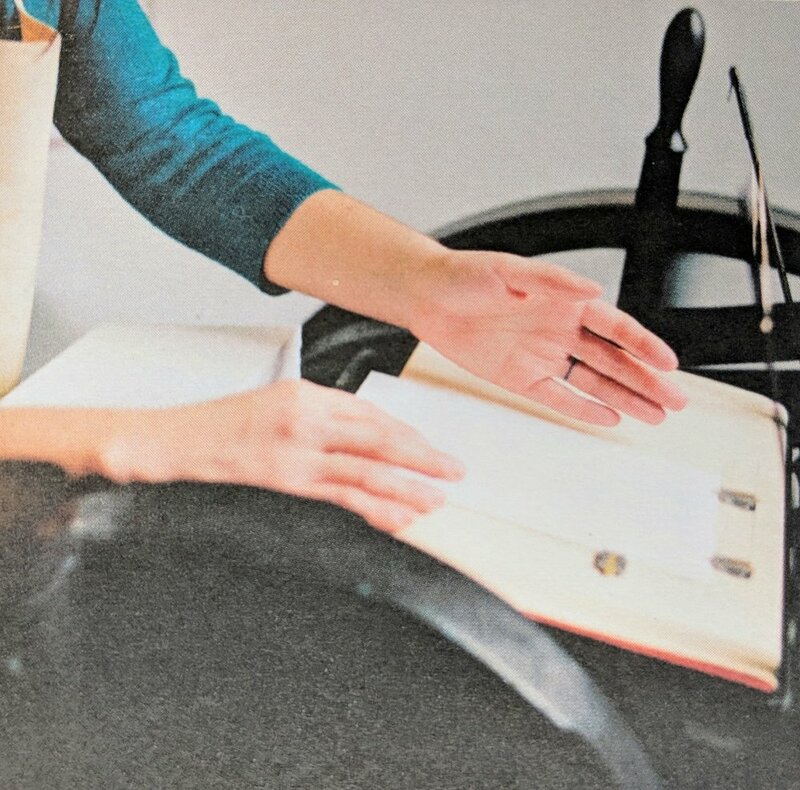 A material fee of $20 is due to the instructor at the first class. 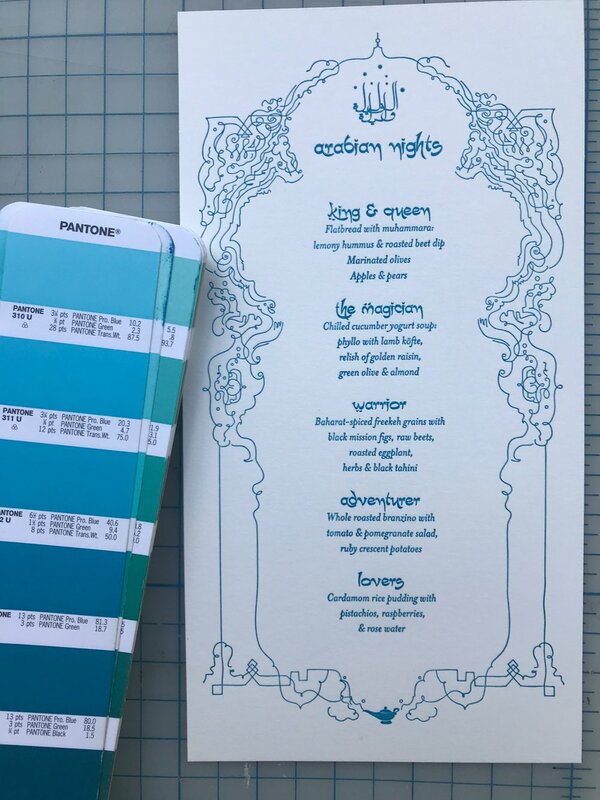 an idea for your project... what do you want to print? 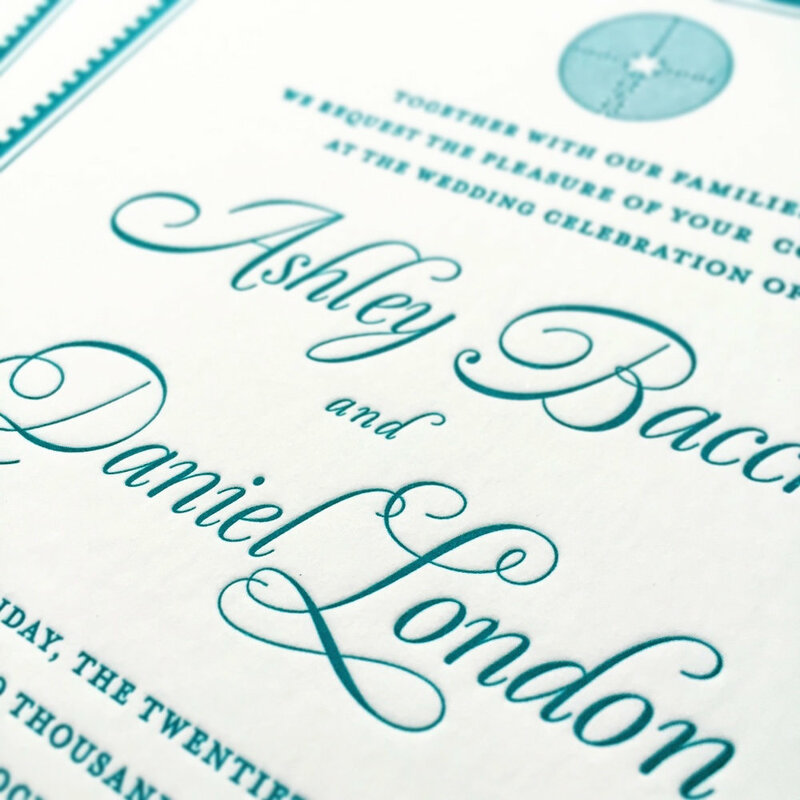 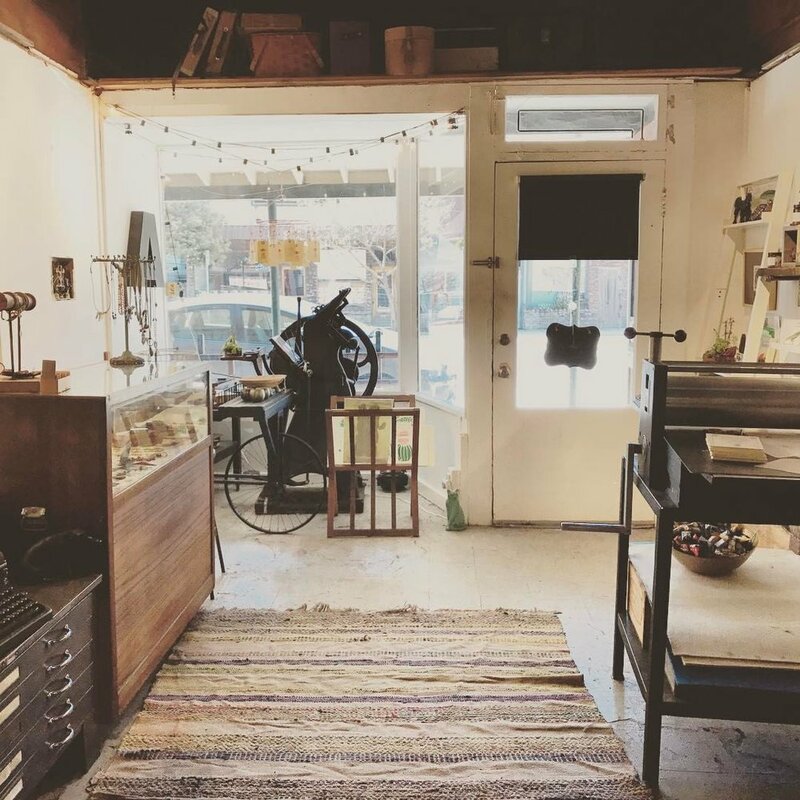 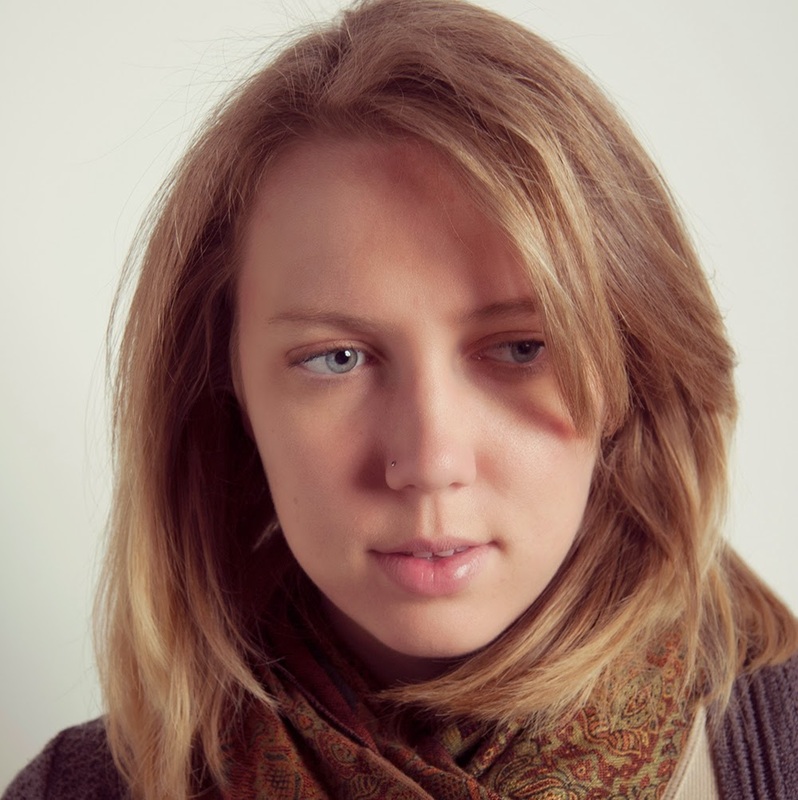 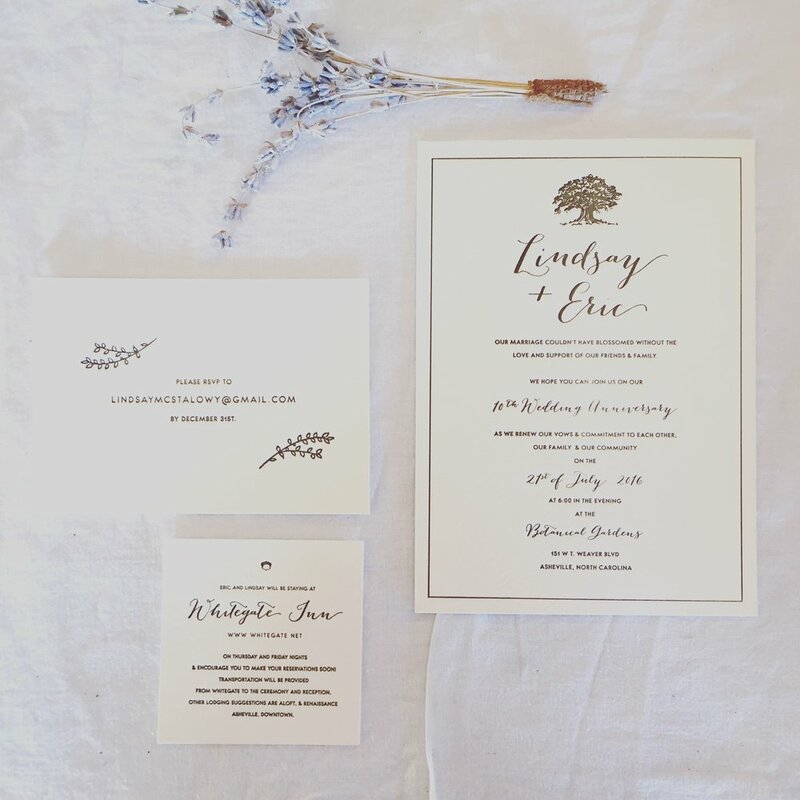 Ashley is a local printmaker and designer who loves to share the beauty of letterpress printing. 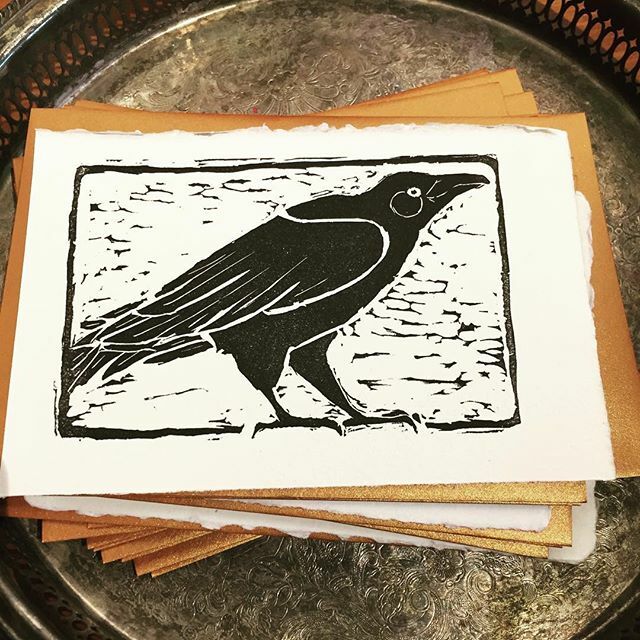 She got the print bug at art school and wanted to provide an opportunity for others to have that same kind of learning experience with this wonderful analog technique and the beauty that comes from a hand printed piece.